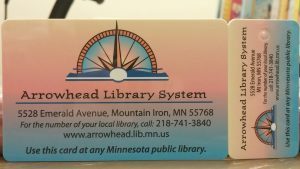 A library card is free to any resident of the Arrowhead Library System who presents acceptable identification. 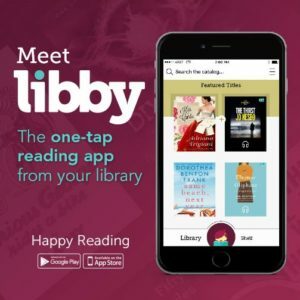 The library also honors cards from most Minnesota public libraries, but you must have the card from your home library with you for our library to honor it. You must come to the library to apply for a card. 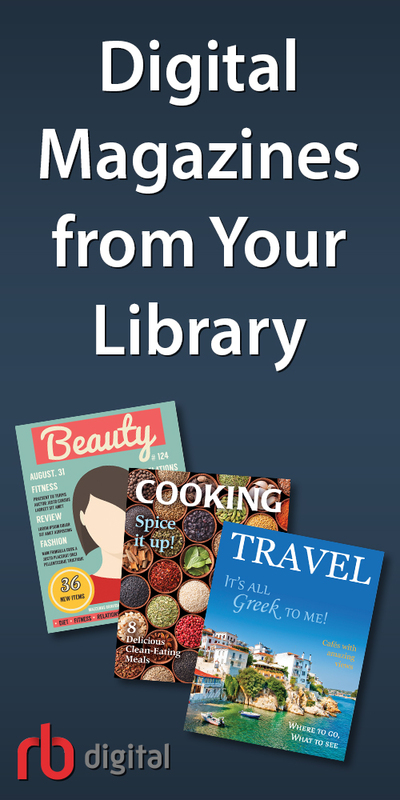 Fill out a Library Card Application and bring it to any Arrowhead Library. Physical copies are also available at the Library! Just ask a Librarian for one! Bring a form of Identification with you so a Librarian can confirm the address on your application. This can include a driver’s license, mail or any other confirmation of your address. Patron’s younger than 18 must have the signature of their legal guardian whom must also be a patron with a library card. Notify the library immediately if your card is lost or stolen. A lost or stolen card may be replaced for a modest service charge. For details regarding loan periods, renewals, and late fees, please refer to the relevant policies.